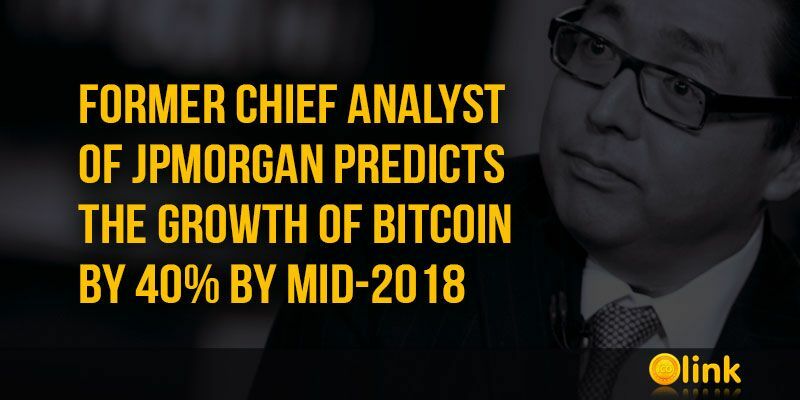 Financial analyst and founder of Fundstrat, as well as former chief strategy strategist JPMorgan Chase, Tom Lee predicts the growth of Bitcoin by 40%. In his opinion, the price will reach $ 11 500 by the middle of 2018. "For several weeks our forecast was neutral, since the price of Bitcoin at that time (about $ 7,400) exceeded our estimates. Two weeks ago, Bitcoin fell to $ 5 600 and rebounded, setting a new high. This drop to $ 5 600 cleared the market from investors who quickly got rid of the crypto currency, and we do not see the need to be cautious ... We recommend buying Bitcoins at current levels. "